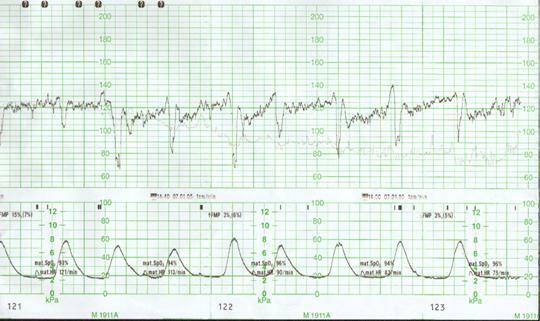 Cp>5 and high return, it is hard to see today. I didn't want to start a new topic for this but nice new feature with candlesticks! 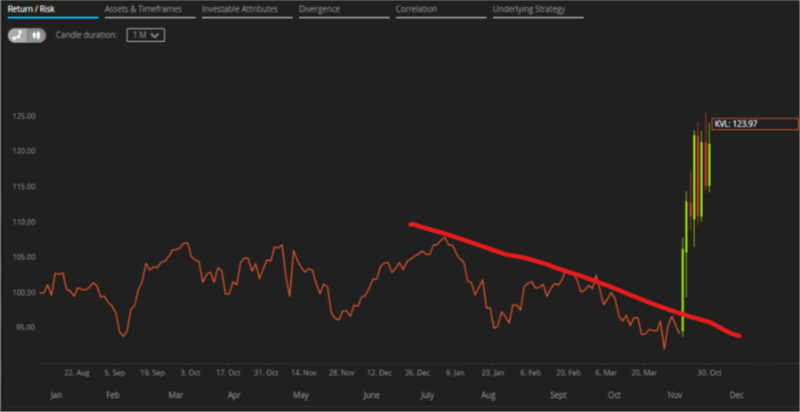 Flat month for both my systems, but weeks have been well uncorrelated. Impressive Performance, well Done KVL ! I am a bit impressed too. Let's keep on with discipline. First of all thanx for your trust. 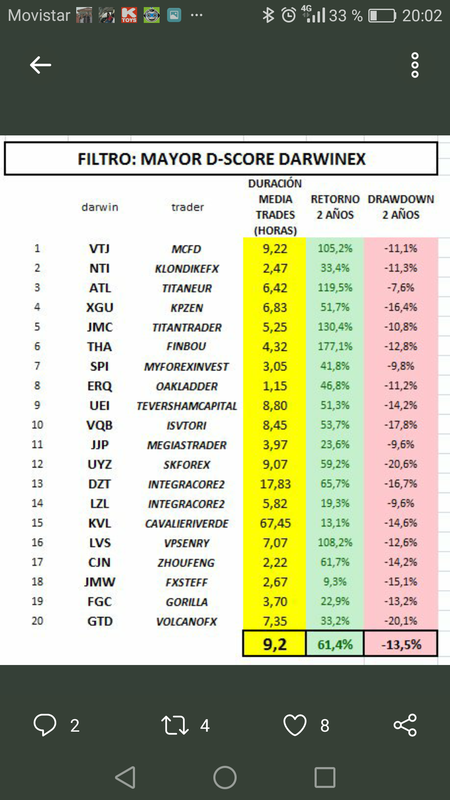 I think that no trader is happy for a drawdown but if you look to past trackrecord you will find that depth and shape is the same as other drawdowns, so I can define it a bad but regular drawdown. 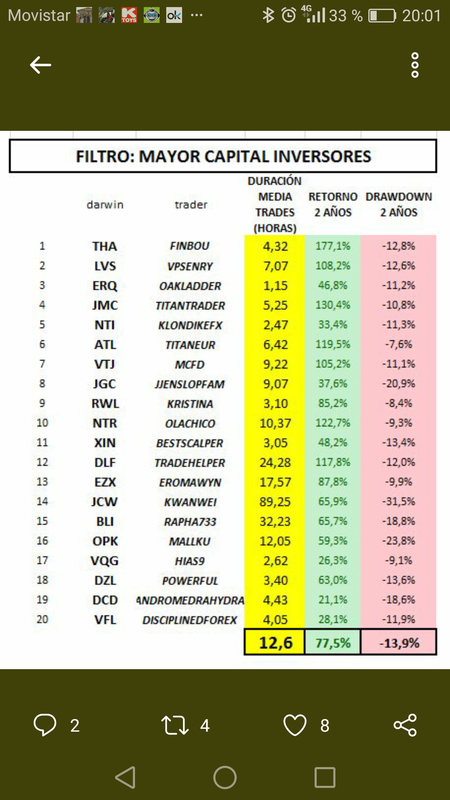 If you select History you can verify that the loosing streak comes from different trades on different markets. 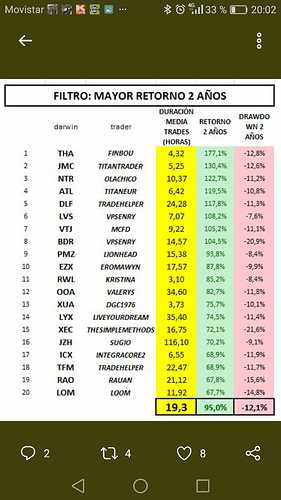 This is a multimarket algo portfolio and there was no intervention from my side, as usual. You'll certainly laugh about it, but the most fruitful day in all my trading activity was the day my first daughter was born. You are here close to your wife, and there is the machine that measures contractions and "beep-beep". I was watching this thing, and watching again, until a point where I was able to predict wich type of spike will be the next, and it size, depending on the last sequence, and all the latest sequences together (is there an increase or decrease in speed between each complete cycle/sequence?If so, what speed? is the speed linear, exponential, random? And I said to myself, s***t, that's it! That is what life is about! It is not about trading, it's about life. It's about the nature, and possibly every single thing in this universe. From night and day alternance, to the growth of a plant, even your physical strength is constrained by this law of cycles / sequences, your mood, your life in general is constructed by some goods and some bads that you can establish in different areas, on multiple timeframes, from an hour to your entire life, and coming as (fractal) sequences. I firmly believe that this very special day, I've leanrt more in 2 hours, in an hospital, than in 11 year I invest and trade actively, in the markets. If you can identify the pattern, so you can manage the size of you exposure depending on the cycle and the speed. 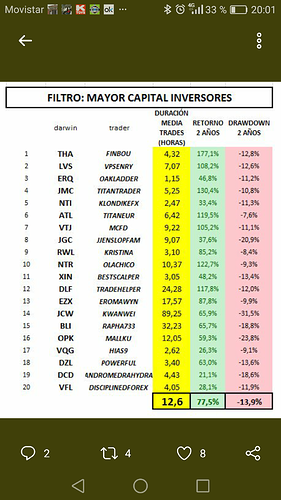 Thta's why I prefer ton invest on $JGC, than any other super DARWIN that has only 6 months of history. I'ts because it has nothing to do with the performance or returns. It has to do with "can I predict the behavior, and if so, in what extent? By answering these questions, you understand that it will be far more easier to take advantage of a $JGC, or a DARWIN that delivers zero return but evolve in a recurring price range, than any other excellent DARWIN but with a poor history yet. For example, let's study $ERQ and $NTI. 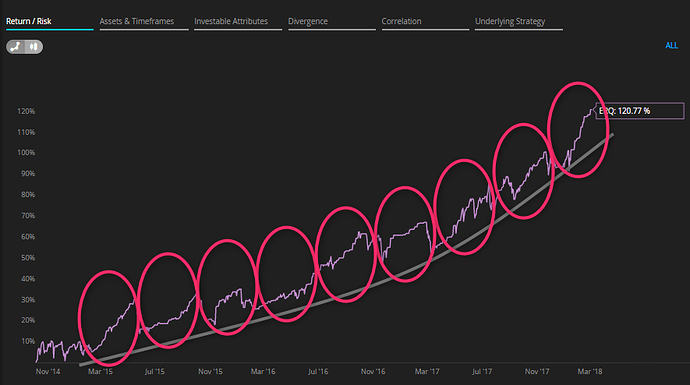 As an investor you will not apply the same frequency. Because if both can have the same behavio on a 1 month period, they are drawing a totally different pattern on the long term. $ERQ operates with a succession of recurring short term cycles, while $NTI tends to behave like a stock index. Speed of the loss and size of the loss are equal components in my decision. They have to make an "average". yesterday he has lost 3%, and today he loses 2% again, I can arbitrage it to play some volatility, because speed of the loss has compensated the size theoretically required to trigger an arbitrage. As you've seen above, the "why" is not so important for me, as long as it is a recurring "natural" behavior, fractionned in sequences that I can clearly identify, into a global pattern. I don't know if all those assomptions are a reality or an illusion, but at least, it is how I see things. cool day keep it up! As we know days are just noise . 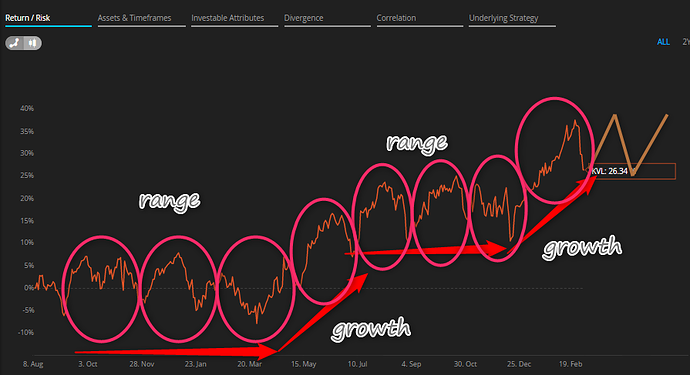 Ups and downs but we are here for the longterm performance. 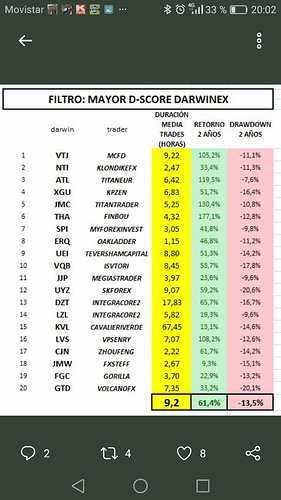 I have just made a small optimization to KVL portfolio that should reduce future drawdown. Sounds great! Last modify at the beginning of 2017 improved a lot the system, let's wait the evolution of your last optimization ! The only green in a sea of red in my portfolio today was $KVL. Nice! 9.37% is the return for the first half of 2018, I am satisfied. I seems to be robust and aligned to the average return for good darwins. Let's see if the slight portfolio's optimization will reduce future drawdown. 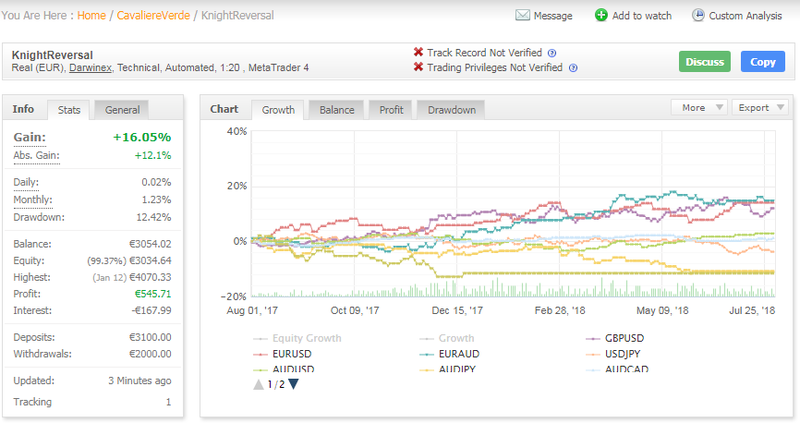 This is the custom analysis of the last year of my KVL algo portfolio. Clearly EURUSD and GBPUSD are the winners but I prefer not to insist too much with selection. I removed the losers like EURJPY and AUDJPY but I prefer to leave a decent amount of markets to not overfit the portfolio. 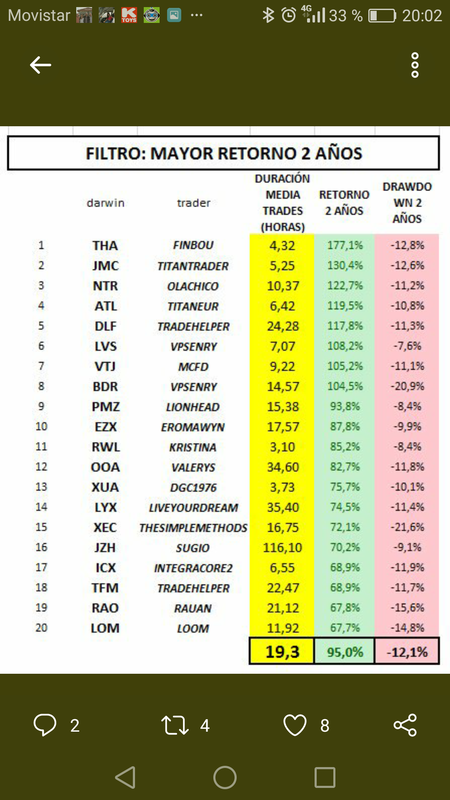 Of course I would be glad to be confuted by someone posting one year of results with a return higher than 20% acheived trading darwins. aligned with my expectations for annual 20% for good and robust darwins. Jezus the day after I go out of KVL you are going for a new record?? Show mercy..